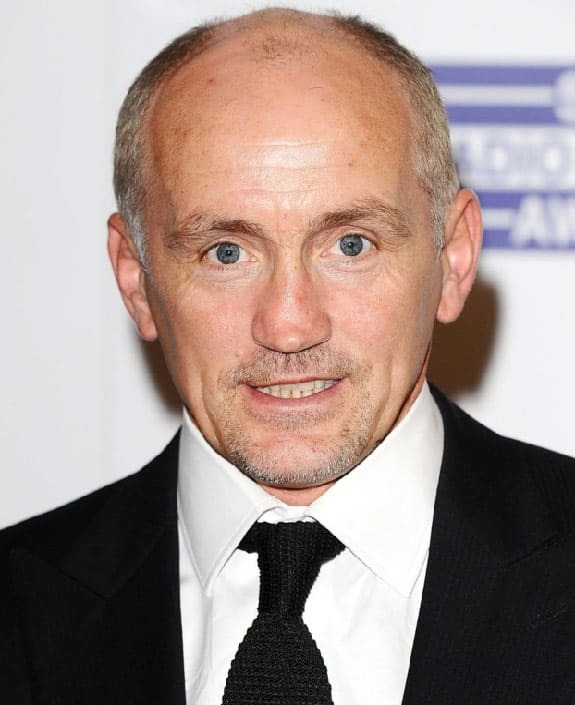 Undisputedly, Barry McGuigan was one of the best boxers of his generation. An entertainer in the ring and a leader outside, he not only reached the pinnacle of his sport but took a brave stance as a rallying voice for a non-sectarian Ireland at the height of the Troubles. Now as founder of Cyclone Promotions his leadership abilities are once again coming to the fore as he mentors and guides the development of a stable of young fighters including IBF Super Bantamweight World Champion Carl Frampton. As an amateur Barry won a multitude of titles, at the tender age of 17 he took the gold medal at the 1978 Commonwealth Games and as a Professional he won the British, European and World Titles. On a memorable night a television audience of twenty million watched as McGuigan achieved his dream and became Featherweight Champion of the World by defeating Eusebio Pedroza. He was later awarded BBC Sports Personality of the Year, and voted into the World and International Boxing Hall of Fame. McGuigan’s popularity transcended the sport of boxing and his fights united people across sectarian and religious divides during a troubled time in the country’s political history. As a Catholic, Barry married his Protestant childhood sweetheart and as an Irishman he fought for the British Title, his boxing shorts the colours of the United Nation’s Flag of Peace. Rather than a national anthem his father sang ‘Danny Boy’ on many emotionally charged occasions before a fight. His principled stance against sectarianism has endured and he remains a prominent campaigner for integrated education amongst the communities of Northern Ireland. Though now retired Barry remains closely entwined with boxing. Having established Cyclone Promotions he is now mentor and manager to a stable of fighters, with a focus on identifying young talent, building a support team and developing their abilities to not only become best in class but also responsible roles models in society. He is also Founder of the Professional Boxing Association, an organisation estbalished to protect the interests and promote education and skills development for professional boxers. As an extension of this dedication to developing young talent he is also founder of the Barry McGuigan Boxing Academy, based on the Queen Elizabeth Olympic Park. Originally intended to deliver an environment where young people could excel in their academic and sporting goals, the Academy has now extended its remit to deliver healthy lifestyle messages to schools and marginalised communities. On the media stage McGuigan has also developed into one of the leading commentators on the sport. He has been writing a successful weekly column for the Daily Mirror for over 10 years and has commentated throughout the world; in the USA for Prime Network, in Asia for Star TV, in Europe with Euro Sport and in the UK for BBC, Sky, Screen Sport, Setanta, Wire TV and ITV. He collaborated with the twice Academy Award nominated film director Jim Sheridan and Academy Award winner Daniel Day Lewis to make the movie ‘The Boxer’ which was inspired by his life. As well as training Day Lewis over a two year period, McGuigan choreographed and edited all the boxing scenes for the Golden Globe nominated movie.